Sardinia - Alghero scooter rental - rental rates. 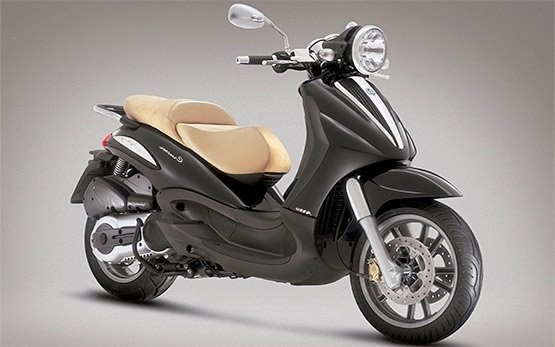 Cheap prices for scooter rental in Sardinia - Alghero. Rent a scooter in Sardinia - Alghero. 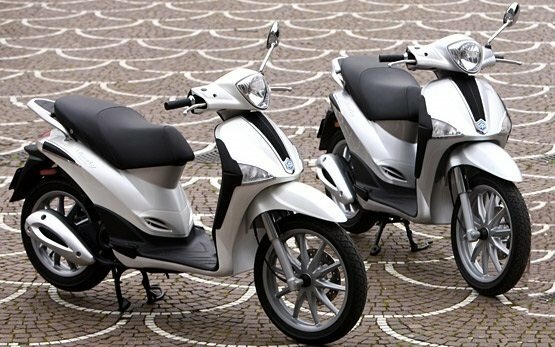 Our Sardinia - Alghero rental fleet consists of new moped - BMW, Triumph, Vespa, Honda, Yamaha, Suzuki, Aprilia, Piaggio. Easy online booking available online instantly to hire a scooter in Sardinia - Alghero - Unlimited mileage, GPS, scooter riding equipment, cross-border rental. Scooter rental in Sardinia - Alghero is now available to book online instantly! 1. 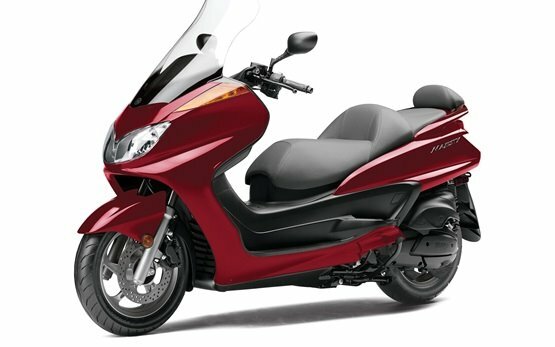 Select the preferred scooter rental model in Sardinia - Alghero on the page below. 2. On next page enter your collection and return time in Sardinia - Alghero and choose the rental equipment you need. 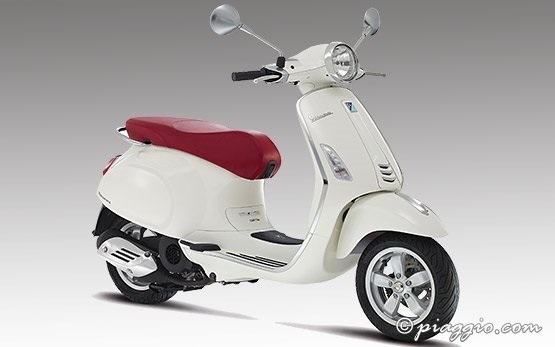 Press "Calculate" to see the final rental price of your scooter rental in Sardinia - Alghero. 3. 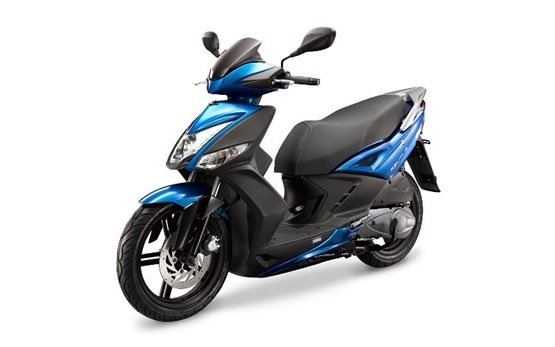 To secure your scooter rental booking in Sardinia - Alghero simply enter your email and continue to checkout. Our courteous staff is always at your disposal to assist you with your scooter rental in Sardinia - Alghero.